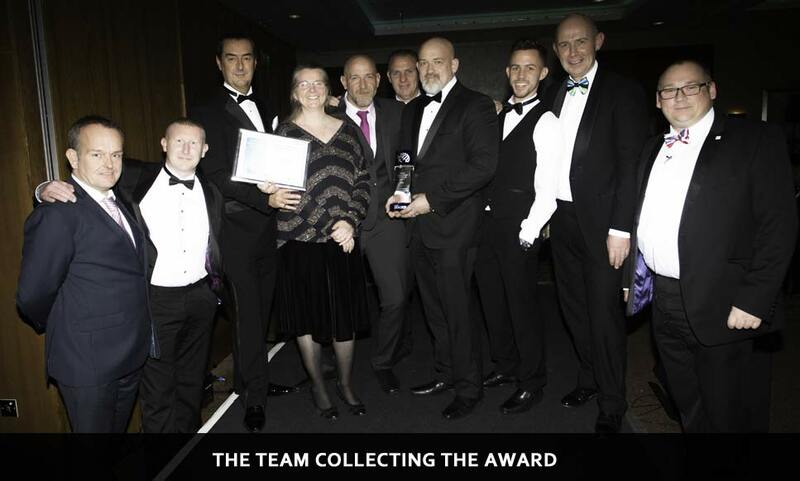 The Area 3 TM Team won the very prestigious Guy Berresford Special Recognition Award for outstanding contribution ‘A Decade of Delivery’. The team won the award for Continuous Record Surfacing Output Through Efficient Ways of working. Achieving 1150 tonnes, 1450 tonnes &amp; then 1600 tonnes of black laid during one shift. Chevron's Shaun O’Hanlon and the M4 Cluster ECI team we were also commended for the efficiencies achieved with the teams collaborative approach to working and ECI enabling the combining of schemes on the project.